Well, it's 2013 and we've all survived the Mayan Apocalypse. Since we're all still here, that means it's time to think about new goals for the New Year! I have been thinking pretty hard about how I can get off to a good start, and ways to make sure that 2013 is a great year for me, both physically as well as in my personal life. There's always room for improvement, right? 2. Exercise more....Okay, at all. I am not going to lie...I don't like exercise. I never really have. Anything that makes me sore and sweaty definitely isn't my cup of tea. However, if I ever want to get fit and tone my body that has been altered due to back to back pregnancies, I will have to get more active. So this year, I plan to go for walks, do some Belly Dancing DVD's that are collecting dust on my shelf, and maybe even learn to ice skate. Hey, if I can make exercise fun, perhaps I can stick with it! 3. Have regular date nights with my husband. With 2 toddlers and a teen in the house, it's not always easy to have alone time with my husband. Let's face it: It's hard to enjoy time as a couple when you're parents to small children. There always seem to be little people wanting to snuggle or use as a human jungle-gyms. This is not necessarily a bad thing, but usually by the time the kids are all tuckered out, so are we. So this year, I am setting a goal of 2 date nights per month. Just Dan and I. Alone. With no kids. 5. Make more sensible snack choices. Okay, so while I do tend to eat healthily for the most part, I do have my vices. (Cheese, cheese, and more cheese.) We don't really eat out much, and I do cook just about everything from scratch. But I do like having some low calorie, low fat snacks available for when the munchies strike. One snack I am loving right now are Quaker Popped snacks. These delicious, nutritious snacks come in 14 mouthwatering flavors like Cheddar Cheese, Apple Cinnamon, and Vanilla Creme Brulee, just to name a few. 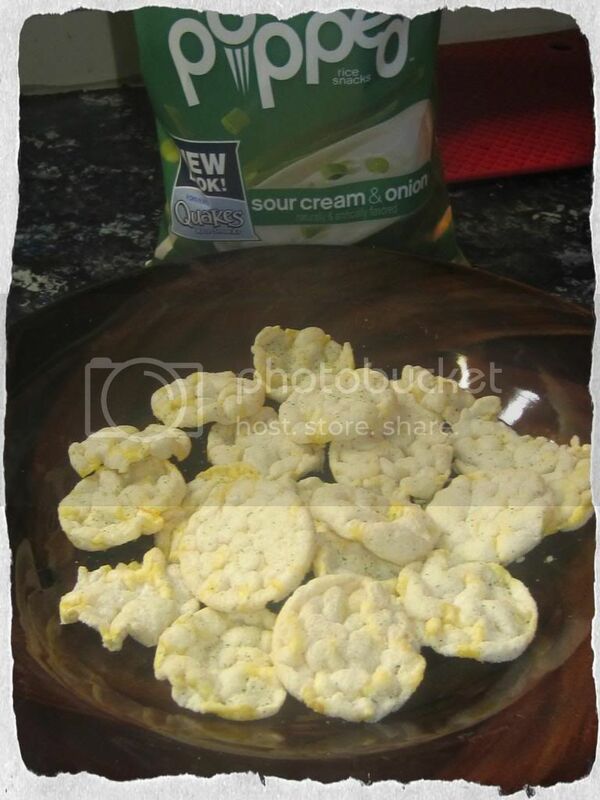 So whether I am craving something sweet, salty, cheesy or savory, these popped rice snacks really hit the spot, and my waistline doesn't have to suffer. Reply below for your chance to win a year’s supply of Quaker Popped Rice Snacks and $1,000 gift card to help you achieve your New Year’s resolutions.